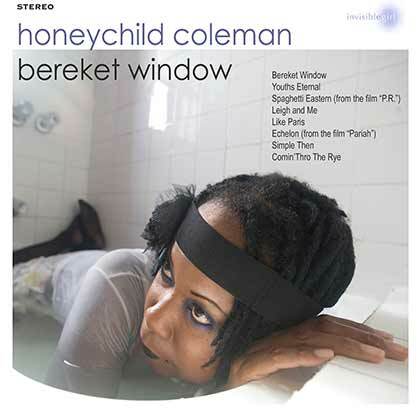 What can you say about Honeychild Coleman that will sum up this prodigious talent in a few words? Since 1993 she's been a mainstay of the New York underground scene, working with luminaries such as DJ Olive, Badawi, Spectre and too many more to mention. She's a guitarist and vocalist; she's toured with The Slits; she plays bass with Pollen and is a member of avant noise collective UFO Confidential. And she's an addition to the Invisiblegirl label that fills us with joy and pleasure. 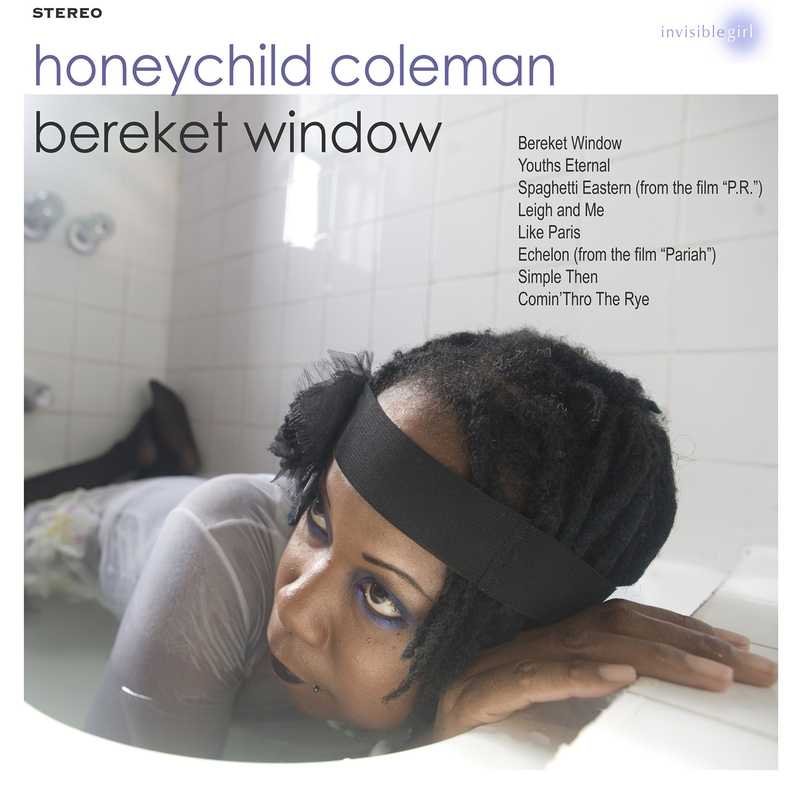 Bereket Window is her second album and her first for Invisiblegirl. Although it's centred around Honeychild's gritty guitar and extraordinary vocals, this is an album with plenty of detail and variety, modern and classic beats and nods to blues, African music, dub and much more besides. The opening track, Bereket Window, starts with jerky guitars in 5/4 time, moves into a grungy guitar waltz and ends up somewhere else entirely. Elsewhere, you'll find the dust and dread of Spaghetti Eastern, the uneasy treated vocals and looming drums of Like Paris, the scuffed and brokenly beautiful Echelon - recently featured on the soundtrack to Dee Rees movie Pariah. And just when you are almost overwhelmed by darkness, the album ends with the beautiful, warm acapella take on the traditional 'Comin' Through The Rye'. There are echoes here of other musics, but Honeychild's idiosyncratic vision and keening, crooning, howling vocals make any comparison not only impossible, but undesirable. This is one woman's unique voice, and is a recording that merges intelligent experimentation with emotional, searching pop music in a way only a few genuine talents can truly pull off. Comin' Thro' the Rye - Honeychild Coleman, Irish Folk from NYC punk from Josh Smith on Vimeo. Contributors: Artist/Producer The ReAver on Bereket Window and Youths Eternal. Damali Young on Echelon.